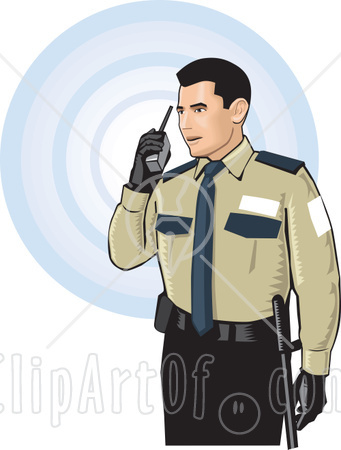 It is clear that there are many reasons why security agents use radio earpiece for security . The earpieces allow them to communicate clearly regardless of the amount of noise on the surrounding to maintain law and order with ease. Subsequently, security enforcers are able to work behind the scenes to provide security at public areas, office buildings and during large gatherings.